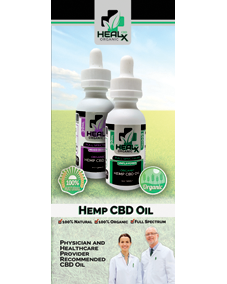 The Healer is made with stretchable Lycra for sensitive feet. 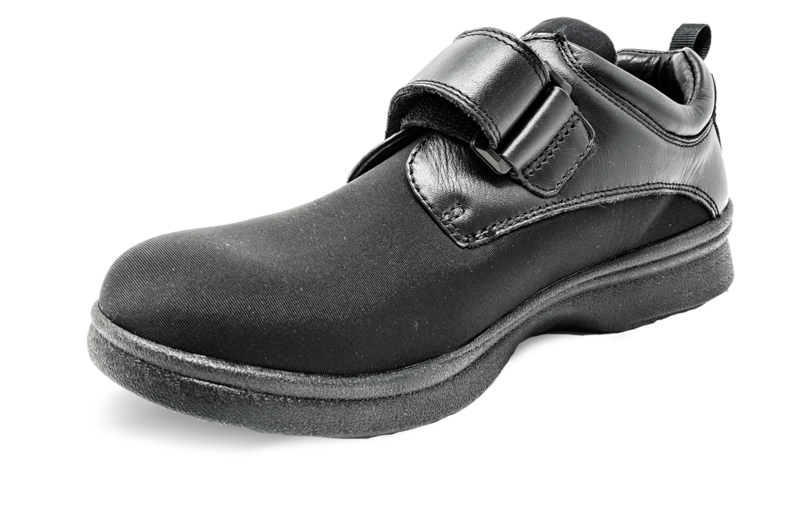 The Healer provides superior comfort and pressure relief while the breathable fabric helps prevent feet from sweating. 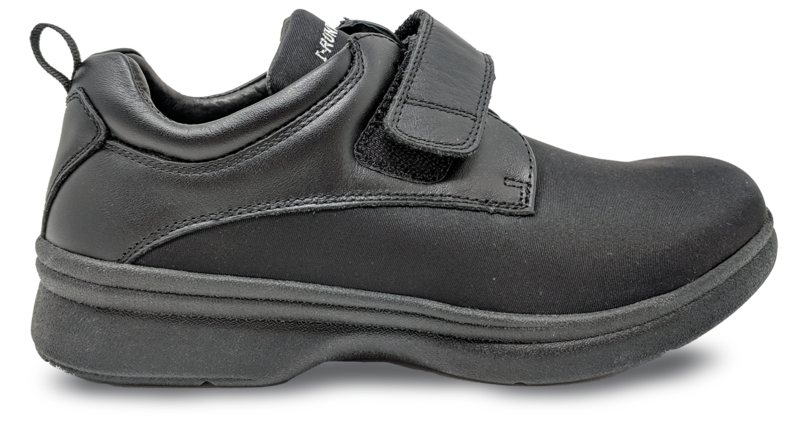 With a velcro closure and leather trim, the Healer is an ideal choice when you need a roomy, stretchable shoe. 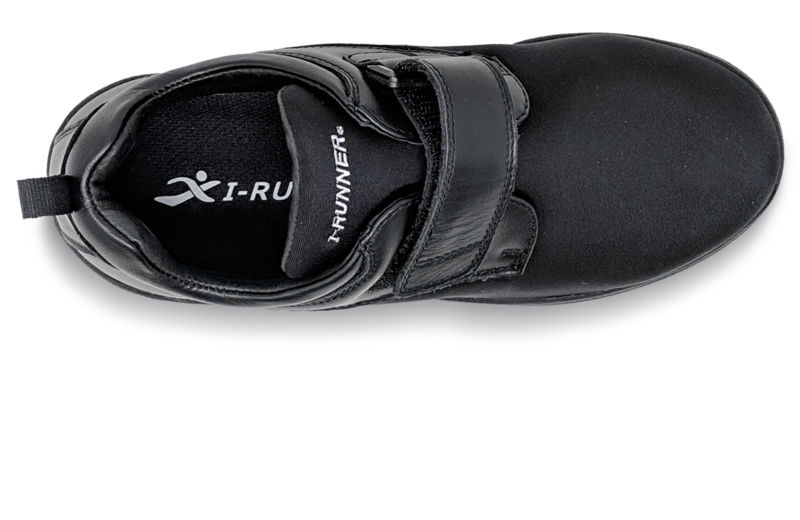 I-Runner shoes are extra depth so that you can use a custom orthotic with them. 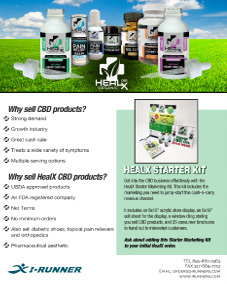 A padded heel helps to protect your heel and achilles. 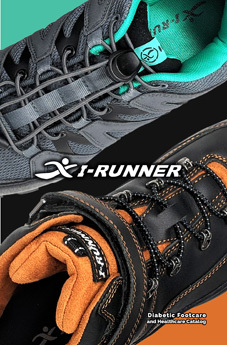 I-Runner shoes have gone as far to add an extra layer of padding. 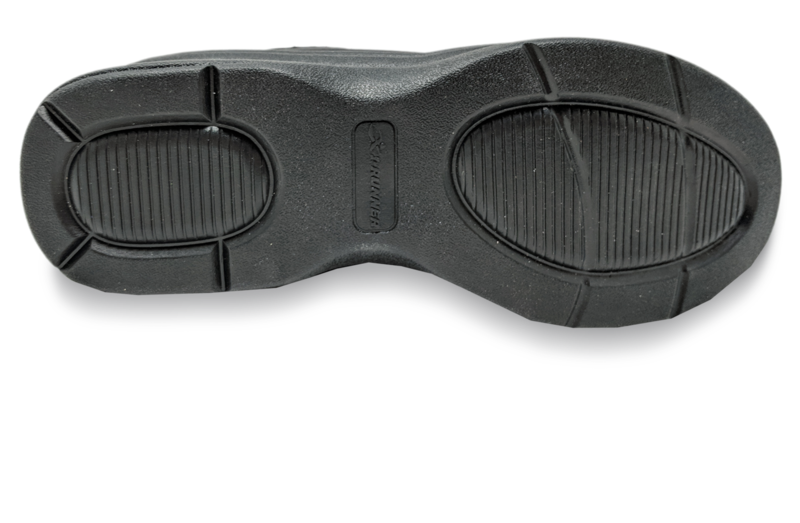 The lyrca and microfiber upper is perfect when you need a stretchable, comfortable shoe. The hard plastic shank runs the length of the shoe helping to alleviate foot roll. Our customers love the comfort that comes with our shoes and appreciate the durability of I-Runner diabetic shoes.